For starters, OSM has the exact position of the Mona Lisa (Node 2199945838). It’s ultimately all about notability. My mate works at snow hill and helped to make sure that tile was left in place. The theory is that in ye olde days it was common to have a station cat. 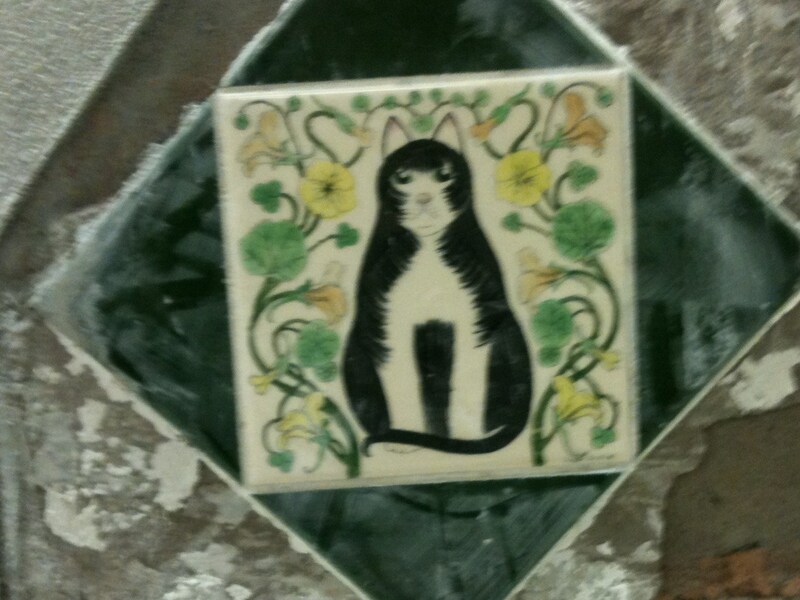 Maybe it was to commemorate a popular station cat.